Focus Home Interactive and Passtech Games have announced that Masters of Anima will launch on Nintendo Switch on April 10, 2018 digitally via the Nintendo eShop. Follow Otto in his quest against the forces of evil in strategic, action-packed battles, where your ability to make tactical decisions quickly is vital. 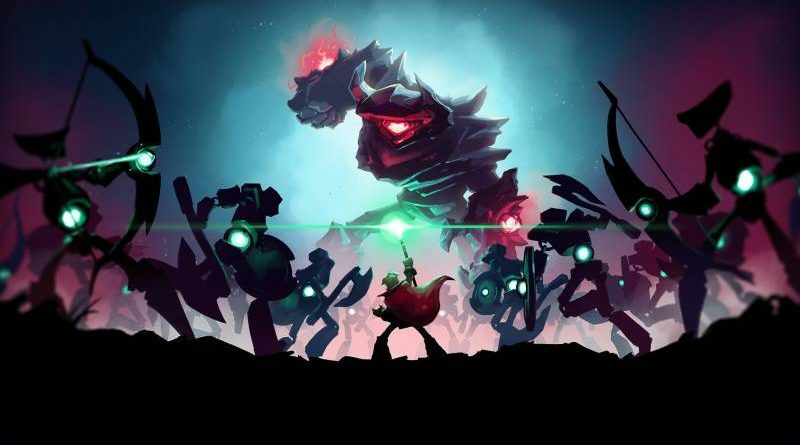 Summon and control large armies of up to 100 Guardians, who obey your commands with intuitive and innovative gameplay. You play as Otto, an apprentice of Anima, able to wield incredible powers that are the source of all life in the world of Spark. You covet the rank of Master so you can finally marry your beloved fiancée Ana – who is now a captive of the terrible Zahr and his fearsome Golems! Go to the aid of your future bride, using the powers of Anima to summon an army of magical Guardians in your quest to defeat Zahr’s dreaded Golems. Learn to control new types of Guardians on your adventure, each with their own unique talents and abilities useful to explore the vast world of Spark and reveal its secrets, as well as to take down the formidable bosses that stand in your way. As your victories rack up, acquire new powers and abilities for both yourself and your Guardians, ultimately becoming a true Masters of Anima.